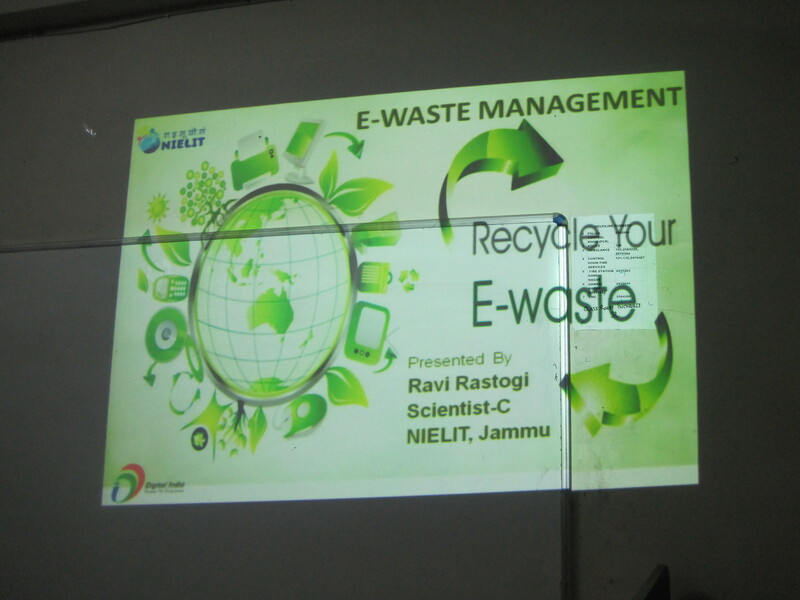 3-days workshop on e-Waste Management from 3rd April to 5th April 2019. 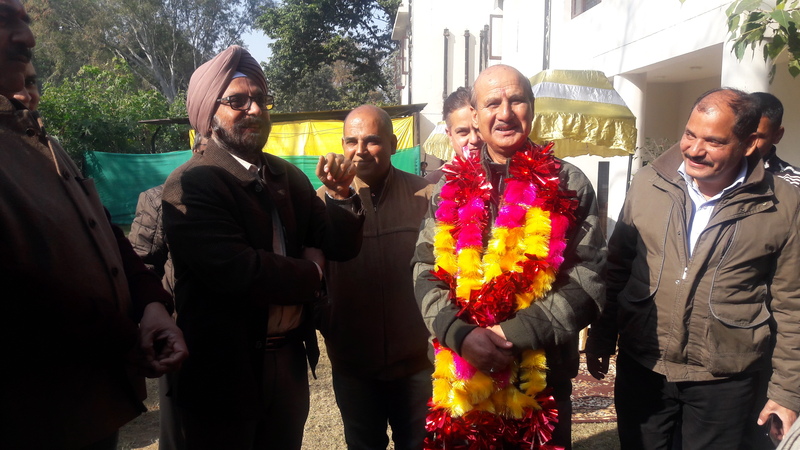 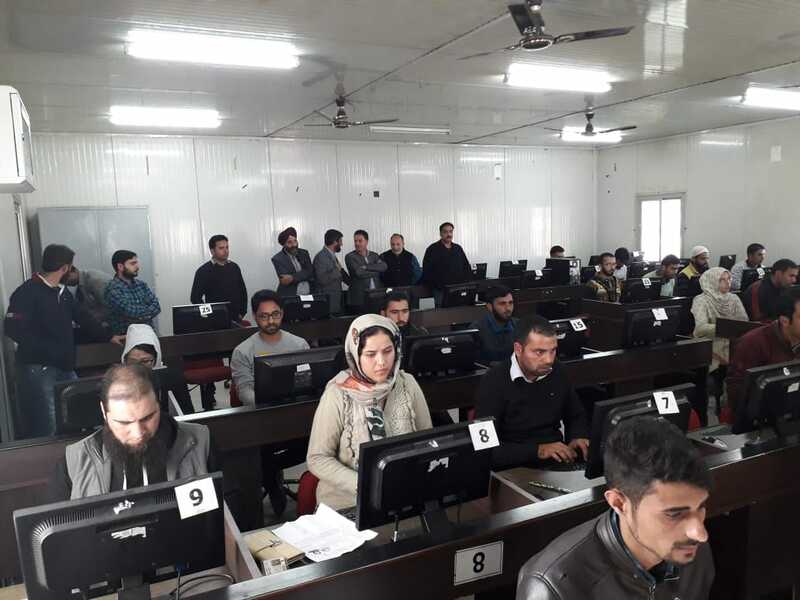 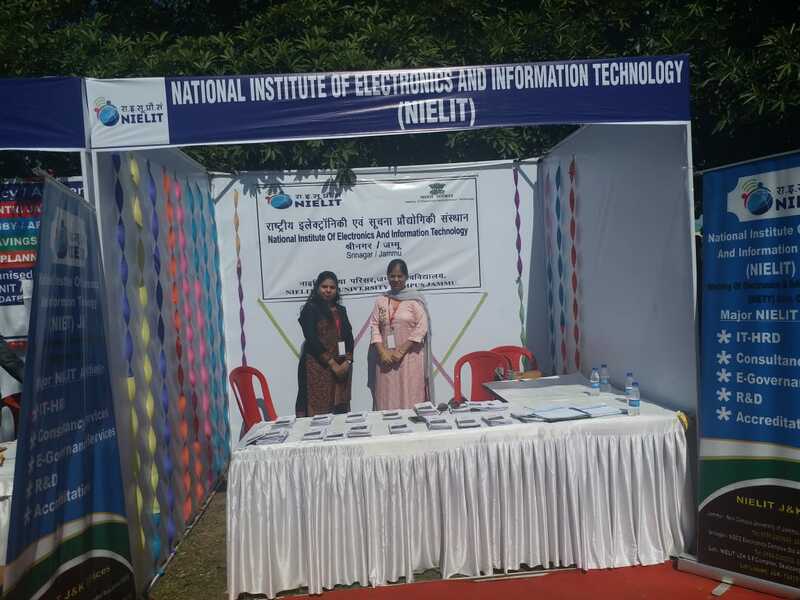 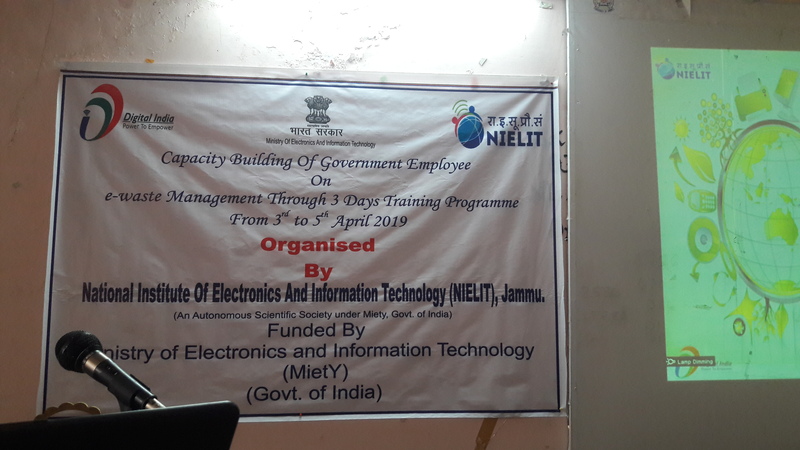 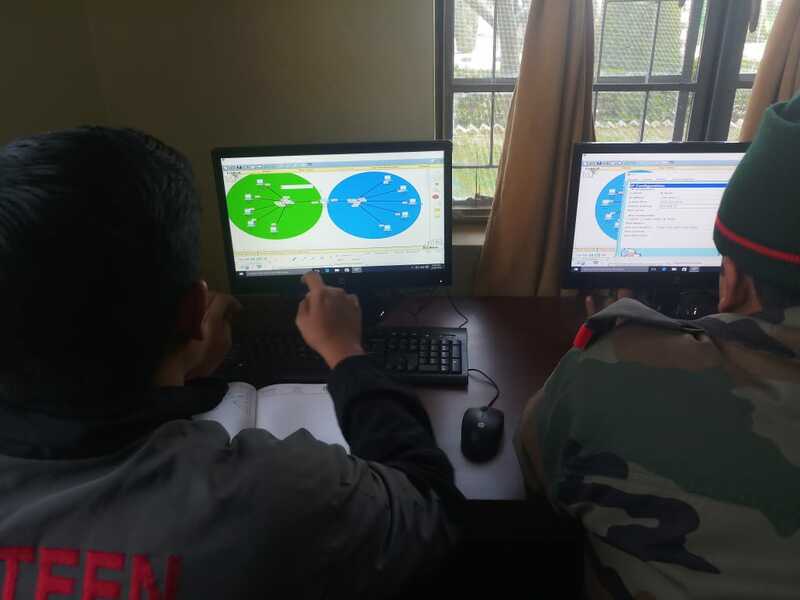 Training of CCNA and Basic Computers for JKALI(Jammu & Kashmir Light Infantry) is going on at NIELIT Srinagar. 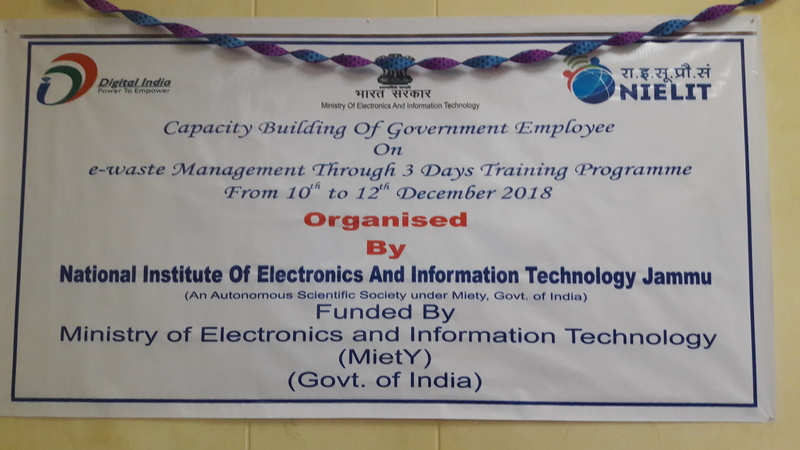 3-days workshop on e-Waste Management from 10th to 12th December 2018. 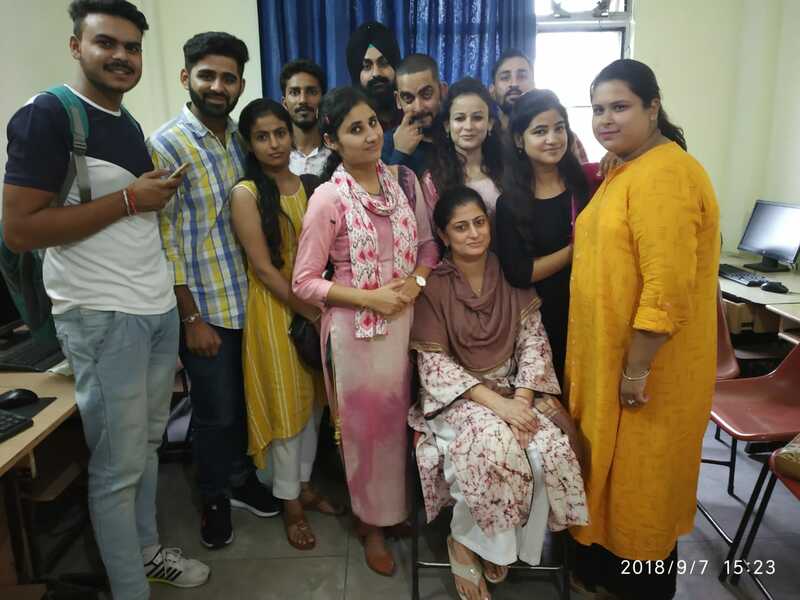 Farewell of MAT O-Level 2017-2018 batch.